From here onwards, I will be featuring fellow freelancers who successfully created their own career path through online freelancing. Here, we would take a closer look on how they survive doing it on their own. For the month of February, I’m featuring a friend who I personally know way back college days. This person is a very strong woman with a big heart and has great passion for her work. Above anything else, she loves her family, a doting mother to her two kids. She’s one of the very few people in my circle that I respect a lot. This month’s featured freelancer is Jonalyn Jabinez. 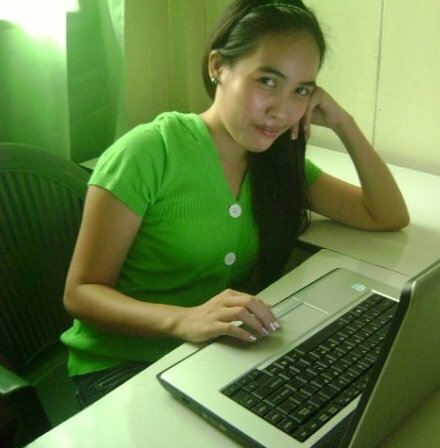 Learn more about her and how she got into online freelancing by reading the online interview below. What get you started in freelancing? Six years ago, someone left Craigslist open in my computer at the office. Whoever that was, I have to thank that person. I browsed through the site and I got interested about the ad that looked for VB programmer. Luckily, I got hired and since VB programming was still so fresh in my mind that time, the client was so impressed about the program I made. So he hired me for a part time position since I was still working from another company that time. As months went by, I noticed that my earnings with my home-based job was bigger than my full-time work. My client was so generous. He kept on giving me bonuses every now and then. He even bought me a desktop computer with a big LCD Samsung monitor. So with that, I resigned from my full-time job and started venturing into the freelancing world. Describe Freelancing in 3 words. Are you fully satisfied with your freelancing career right now? 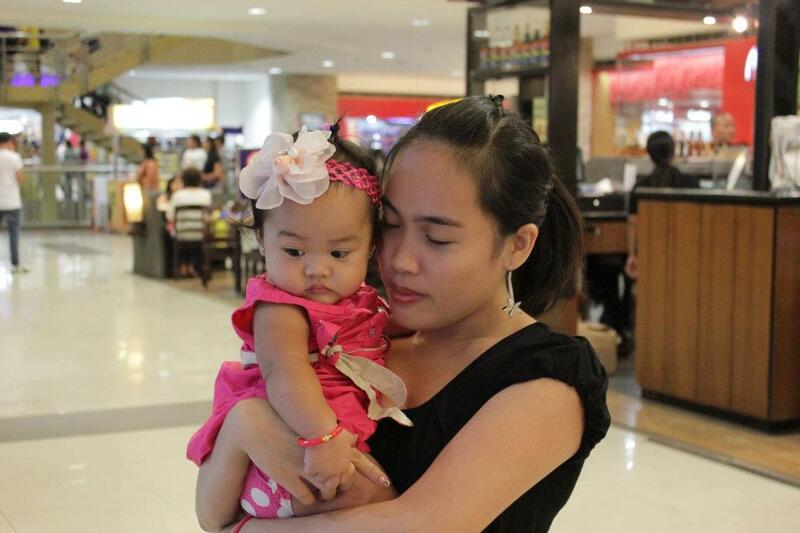 Yes, I am very satisfied because aside from providing my family’s wants and needs, I have time for them. What are the main advantages in going freelance? If you are just hardworking, you will earn more and that’s the main advantage in going freelance. You are traffic free, you don’t have to wake up two hours ahead of your work schedule because you can work even in your pajamas. You can still work even during out of towns as long as you will have your resources ready and handy. Most of the clients would prefer you to work at their timezone. If you have technical issues with your computer and other gadgets, you have to fix it by yourself in order to make the work done. And if either your internet or electricity is down in the middle of the night and you don’t have any back up, you have to look for a way to finish what needs to be finished. A client may understand two to three times but sooner or later, they will think it’s an alibi. What do you think is the main reason why only a few people last in freelancing? Only a few people last in freelancing because they got bored. And most people also think that freelancing is easy. I have been working for almost seven years and it’s really not easy. You still have to work according to the agreed work schedule. Hard-work and perseverance are very important. Newbies also demand for higher pay which got them discouraged if their starting rate is not what they expect. In freelancing, you have to show what you got first and then name your price afterwards. What advice can you give to those people who are planning to go freelance? Just like working in a real office, freelancing also needs your hard-work, punctuality and commitment. Weww! Good to know that, Nance. Hehe. You’re up to something huh. Hehe. I think the only disadvantage of freelancing is initial phase. At that time you can not get possible works to do because you do not have any contacts. Thus its main problem. Otherwise I also prefer freelancing.